It’s that time of the year again – time to start thinking about vacation. If you’re unsure of where you want to go, there are some tips that will help you pick the perfect spot. 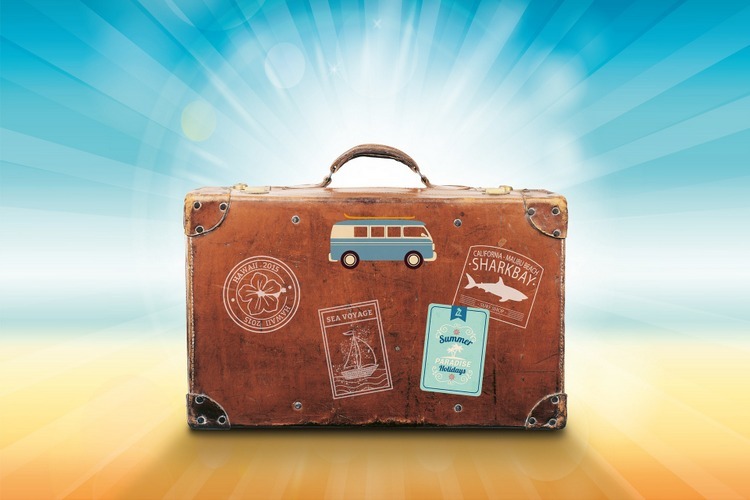 Whether you consider your budget or think about what you’d like to do, you can pick the perfect summer vacation spot. First things first. You need to consider your budget before you start looking for the perfect spot. The last thing you want is to decide to visit Hawaii but only have a Daytona budget. Once you have a good idea of how much you want to spend, you can start looking for destinations that fit that budget. You also need to think about how much you want to spend on each expense. For example, do you want a luxurious hotel room or are you okay with the basics? Another great thing to keep in mind is how you want to travel. If you want to stick with your car, you’ll need to think about whether or not you want to spend part of your vacation on the road. If you like road trips, you may want a vacation that allows you to stop in a variety of cities along the way. If you want to stick with your car, you’ll need to think about whether or not you want to spend part of your vacation on the road. If you like road trips, you may want a vacation that allows you to stop in a variety of cities along the way. A resource I love to use for finding airfare deals is Airfarewatchdog. 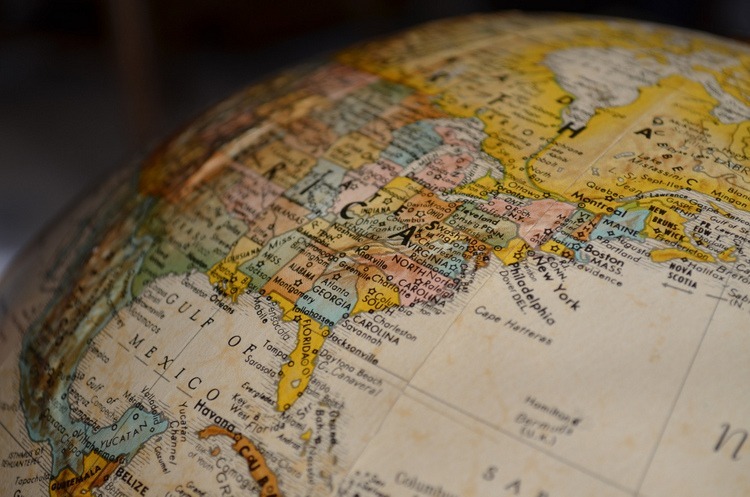 You can put in your locations as well as travel dates and it will let you know whether to expect prices to drop and when to buy for the best deal. Or, put in the airport closest to you to get awesome deals as they appear. What do you want to do on vacation? Do you want to relax? A beach vacation may be your best bet. Do you like adventure? A mountain vacation may be for you. If you want to get the most from your vacation, you may want to visit a location that has lots of museums and art galleries. To get the most options based on what you’d like to do, visit a travel agency. A travel agent will be able to give you a variety of destinations that will match what you want to do and how far you want to travel. Best of all, if you want to save money, a travel agent can get you some great deals. Best of all, if you want to save money, a travel agent can get you some great deals. Last, but not least, be spontaneous. You can throw a dart at a map and see where it lands. You can write down all the places you’ve always wanted to visit and choose one randomly. You could even have a friend book a vacation for you. You never know how awesome a vacation can be until you try to make the most out of the location you’re given. 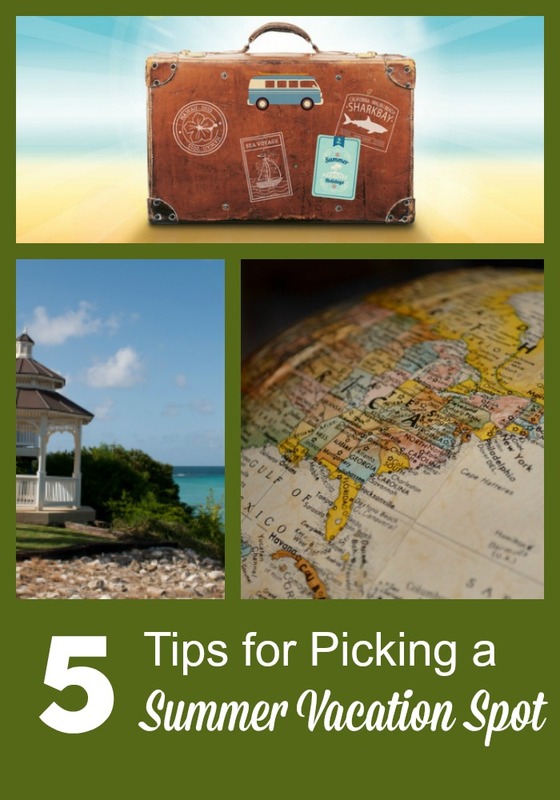 If you’re unsure of where you should go on vacation, there are so many tips you can use. Whether you consider how you want to travel or visit a travel agency, you can pick a vacation spot that you’re going to love. What plans do you have for a summer vacation this year? 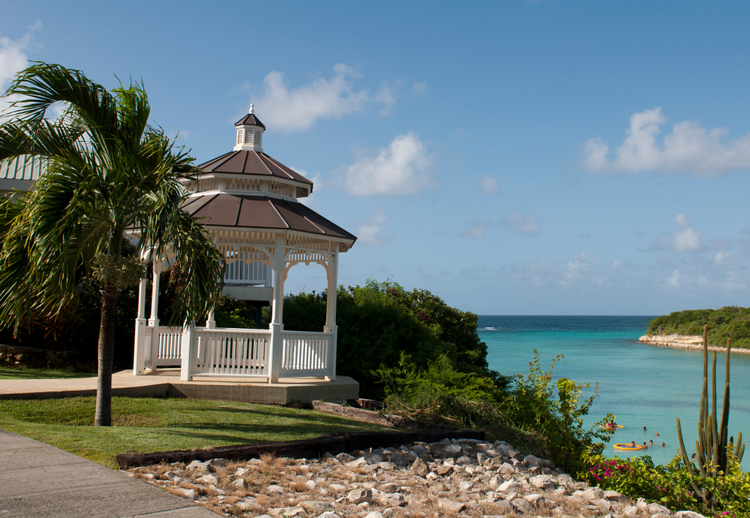 How do you pick the perfect spot for a vacation? I've been spending my summer going to concerts with family! We love going to Branson, MO. It's so peaceful and quiet. These are good tips for picking a perfect vacation spot. I would not be spontaneous until I reached my vacation spot and then I might have fun deciding what to do there.